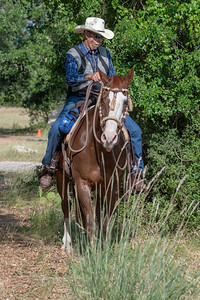 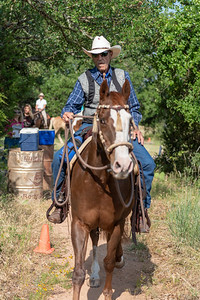 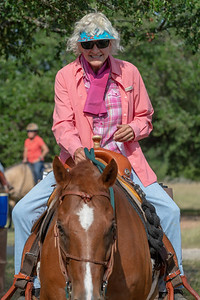 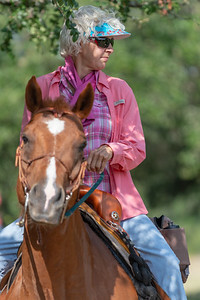 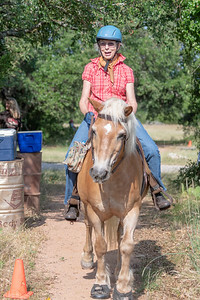 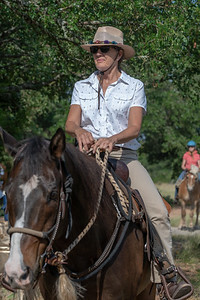 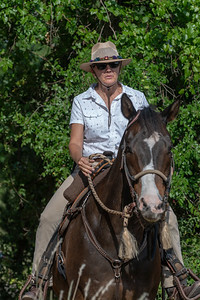 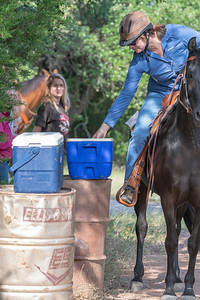 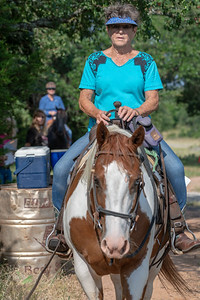 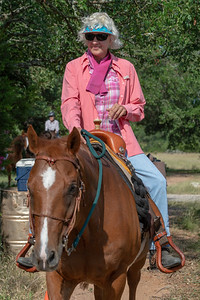 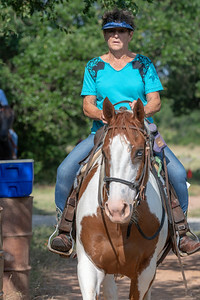 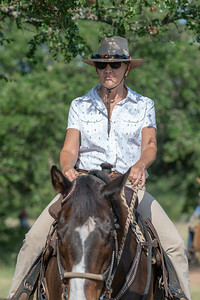 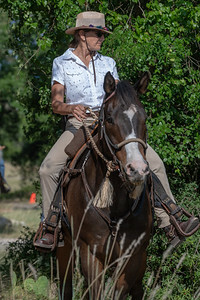 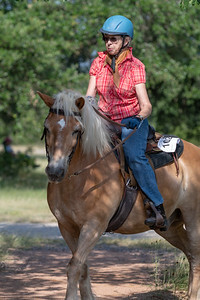 Photos taken during the Equine Trail Sports event at Dripping Springs Ranch Park on Saturday, June 2nd, 2018. 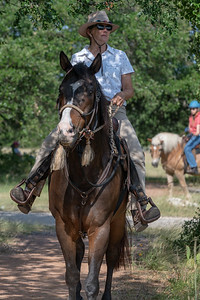 All proceeds from the sale of prints from this gallery will be donated to Red Arena, Dripping Springs' riding therapy center for disabled kids. 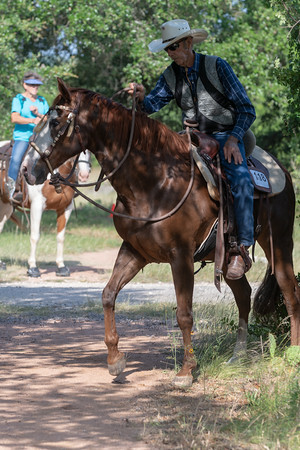 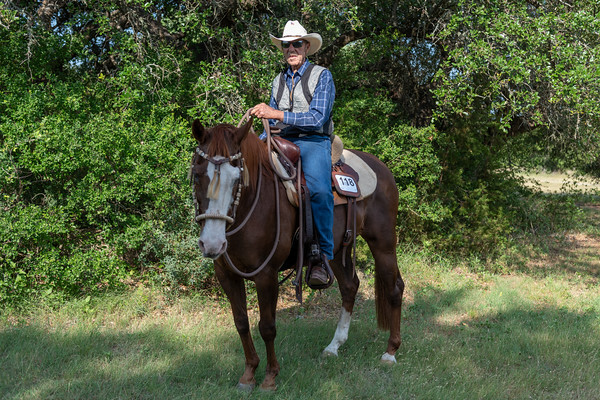 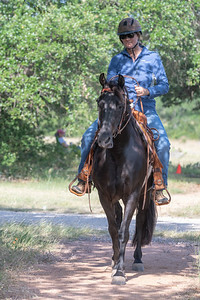 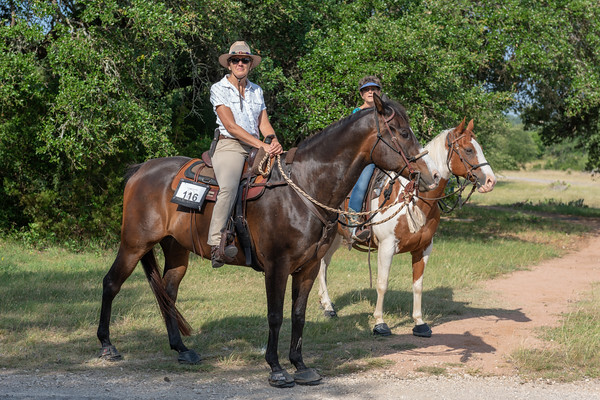 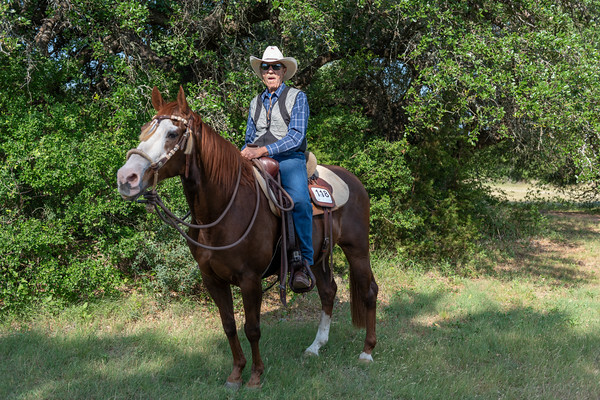 Equine Trail Sports event at Dripping Springs Ranch Park, June 2nd, 2018.